Nebraska 4-H school enrichment programs are learning experiences delivered to youth in cooperation with public or private school during school hours in support of school curriculum. These programs, delivered by 4-H staff, trained volunteers, or teachers, are built to enhance the subject matter being studied in the classroom and provide non-formal, hands-on education to complement formal education. in Nebraska participate in 4-H school enrichment programs each year. 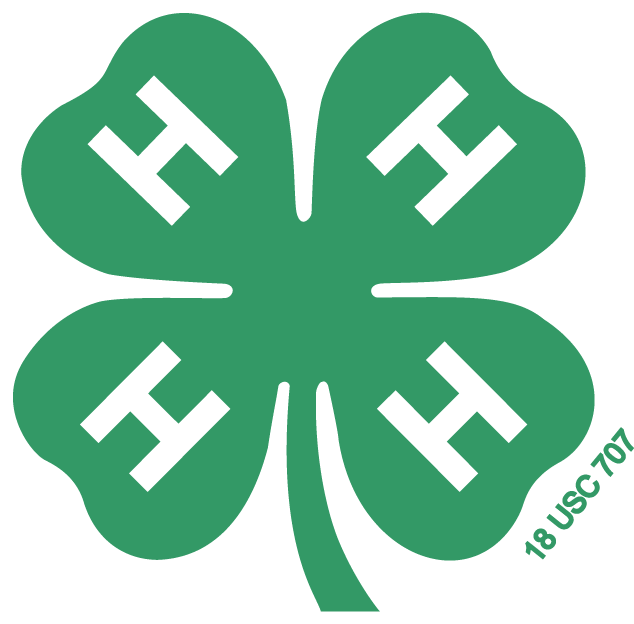 The purpose of a 4-H school enrichment program is to encourage long-term involvement in 4-H, enhance the relationship between 4-H and school systems (public and private), provide informal education to complement formal education, enhance the subject matter being studied, and foster and promote enthusiasm and support for participation in other 4-H programs. Youth do not need to be an enrolled 4-H member to participate in the 4-H school enrichment program. 4-H school enrichment programs are conducted during school hours in partnership with classroom instructors. The educational experience is delivered either by a 4-H staff, trained volunteer, or teacher. Programs include a minimum of six hours of educational experiences that engage youth in hands-on learning opportunities that support the school curriculum. an evaluation is completed by teachers and/or youth participants. Youth are able to articulate that the experience is a 4-H sponsored project. 4-H school enrichment programs are coordinated by county 4-H programs. To learn more about specific opportunities available in your area, please contact your local Extension office.